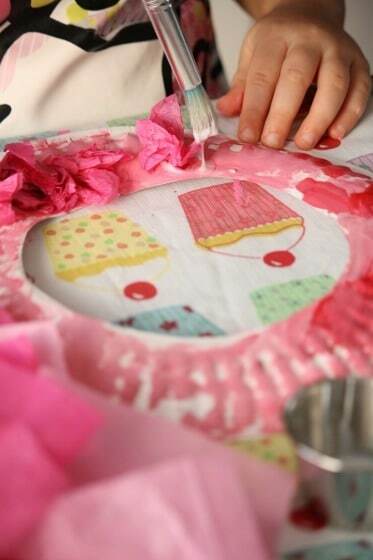 Toddlers and preschoolers will love making this fun and easy paper plate wreath for Valentines’ Day. 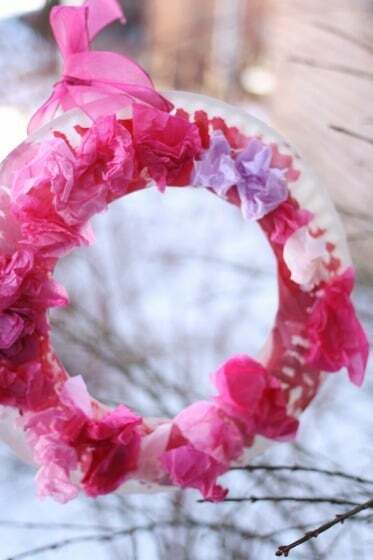 This simple Paper Plate Valentine’s Wreath is the latest addition to our A-Z paper plates craft collection. 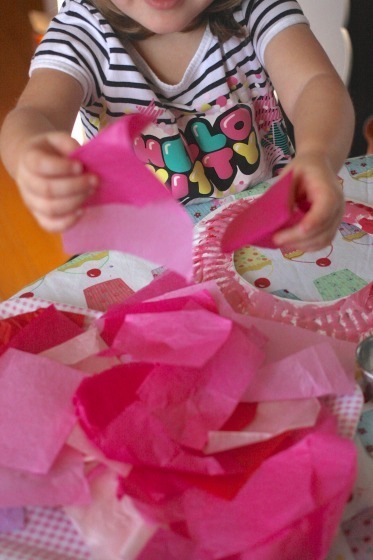 This is such a fun and easy Valentines craft for preschoolers.. Painting, gluing and crumpling tissue paper are wonderful ways for little ones to explore colour and texture, and to strengthen their fine motor skills. 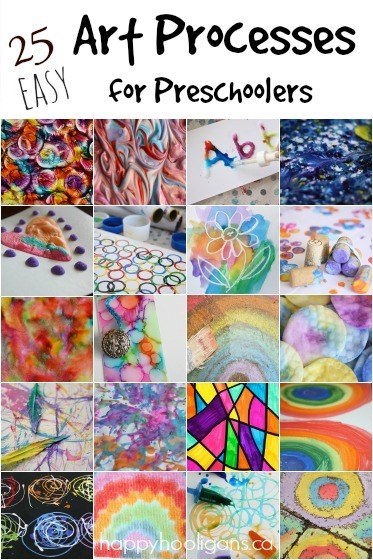 And they’ll be so proud to hang their creation on a door or window for Valentine’s Day! The hooligans have been busy making lots of Valentine’s crafts these past couple of weeks. 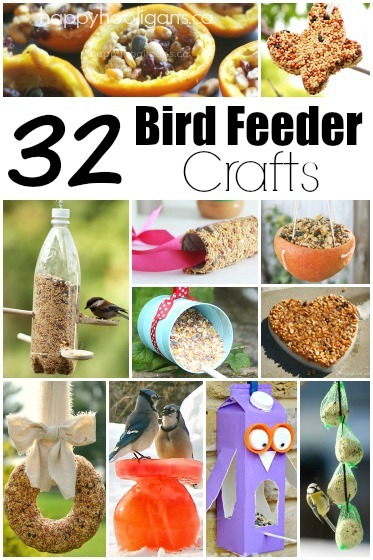 One of the things I love best about crafting with toddlers and preschoolers is that you make so many cool things with simple, inexpensive materials. 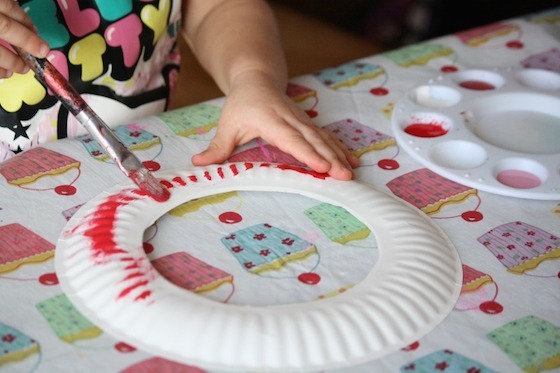 I spend very little money on craft supplies here in my daycare because we mostly stick to things we can buy at the dollar store, like the paper plates we’re using today. We also like to upcycle materials we already have on hand, like all this gorgeous tissue paper I’ve saved from birthday parties and baby showers. The hooligans LOVE crafting with tissue paper. It’s soft and delicate to the touch, the colours are beautiful, and the sound it makes as they crunch and scrunch it is delightful. 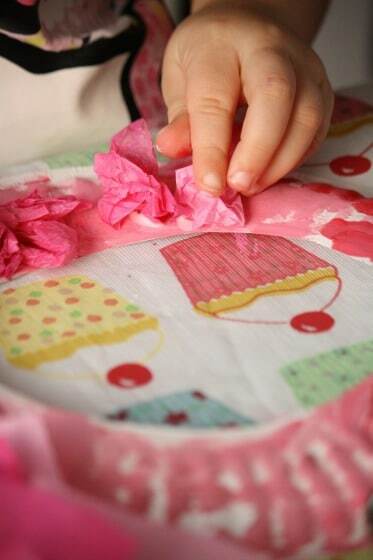 Crumpling tissue paper is a favourite activity here among the children. 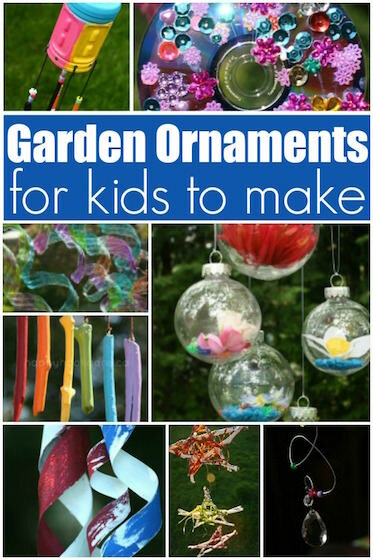 It’s great for strengthening fine-motor skills and developing hand and finger muscles. To make her wreath, my hooligan began by painting her paper plate. I provided her with a pallet of red, pink and white paint. 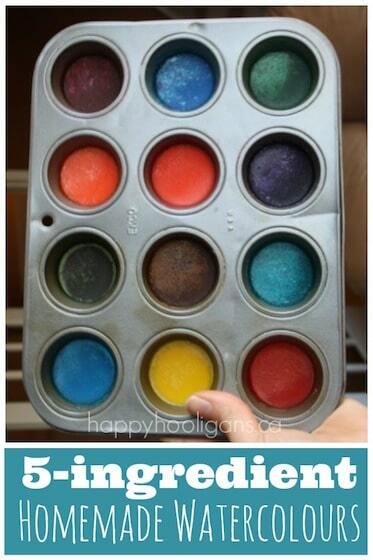 Kids love colour mixing, and it was fun to watch her discover what happened when she mixed her paints. “Hey! Red and white make PINK!”, she said. 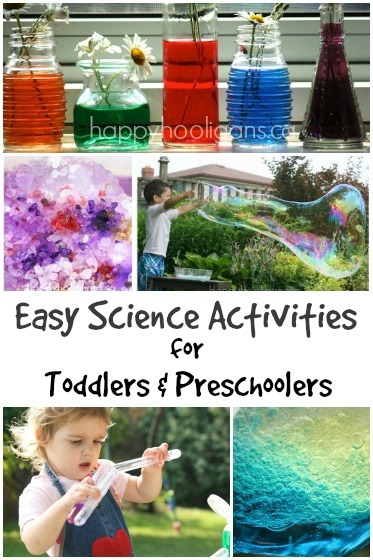 “That’s SCIENCE!”, she exclaimed with enthusiasm. When she’d finished painting, I gave the paper plate a quick blast with the hair dryer. 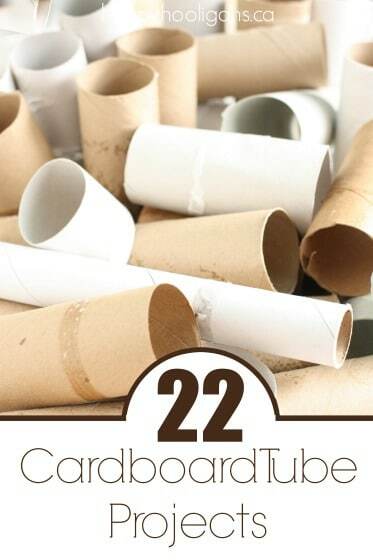 That’s one of my favourite tricks to speed up the drying process when we’re crafting. Why wait for paint to dry when you can dry it in seconds with the hair dryer? I had cut various shades of red and pink tissue paper into 3 or 4 inch squares, and my hooligan crumpled them up and glued them around her plate. Because our glue bottles can be challenging for little hands to squeeze, I often set out a paint brush and a small pot of glue for the toddlers and preschoolers to use. 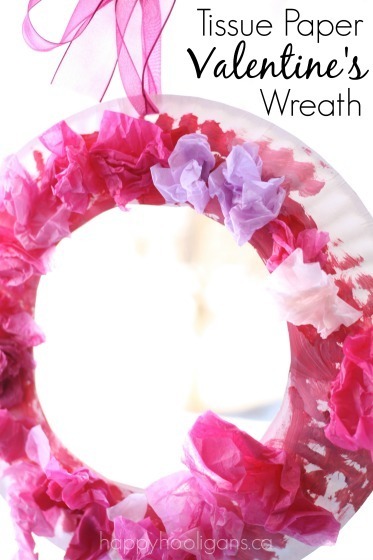 She dabbed the glue onto the plate, and stuck the crumpled tissue paper all around the wreath it until she had it looking just the way she wanted it. To finish, I punched a hole in the top of the plate, looped a length of gauzy, pink ribbon through, and tied it in a bow for hanging. 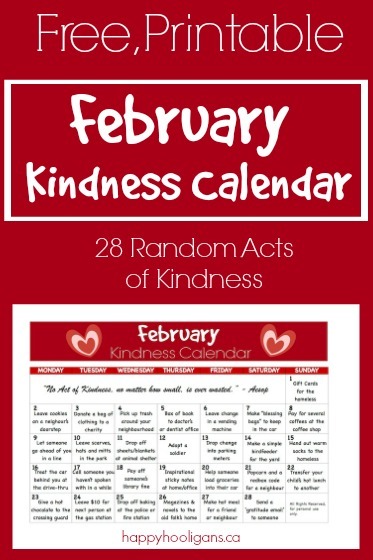 And be sure to check out our printable Kindness Calendar!